A Voucher is the perfect present for friends, family, or co-workers. Upon purchase, the recipient will be able to enter the voucher's code during checkout & enjoy! Can I use the Voucher more than once? Of course! You will be able to use your Voucher as many times as you would like until there is no remaining credit. How can I send the Voucher? You can choose to send the Voucher in an email, or print it off to give out later!  Please note voucher are only valid for orders placed through Eatzer and can not be directly redeemed at the restaurant.